We encourage our customers to periodically change their password. Find out how. 2. 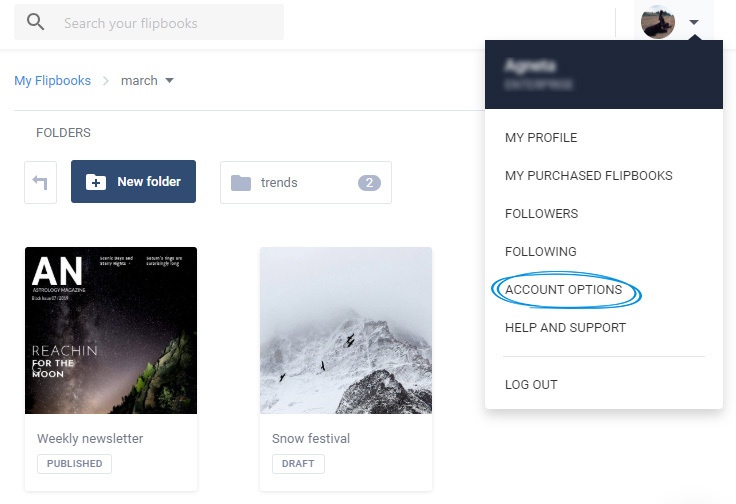 Select the Account tab and from the password area click on Change. 3. 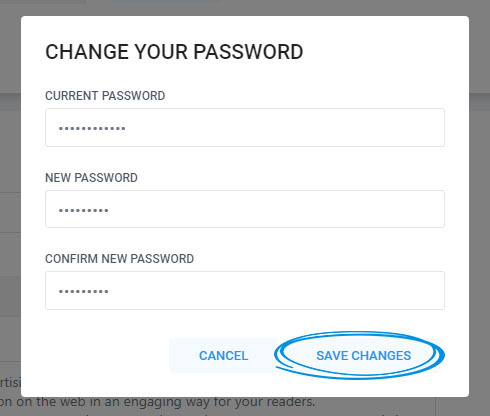 Write your current password then the new password you want and click Save changes.